Material is all around us, but how many of us know how these materials are made? What’s the difference between natural and synthetic fibres? 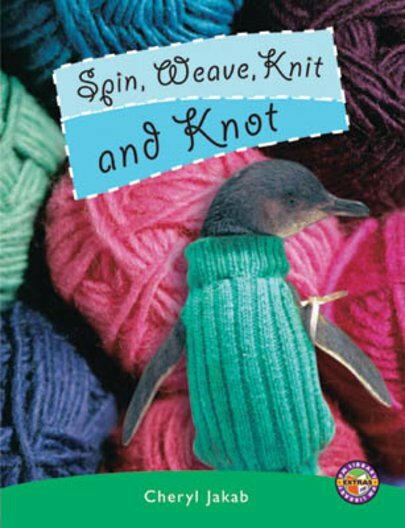 This text takes us into the world of fabrics and fibres and looks at the different techniques that are used to create everything from jumpers to macrame.